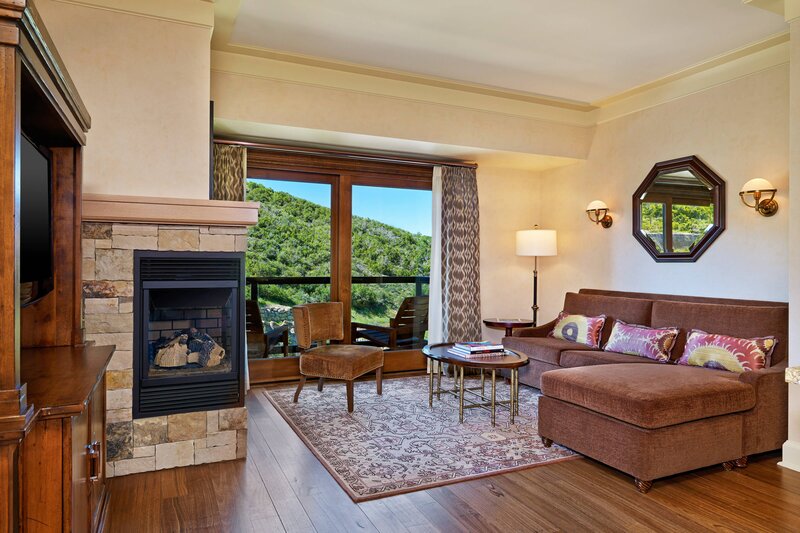 Surround yourself with timeless style and modern comfort in the spacious hotel rooms and suites The St. Regis Deer Valley. 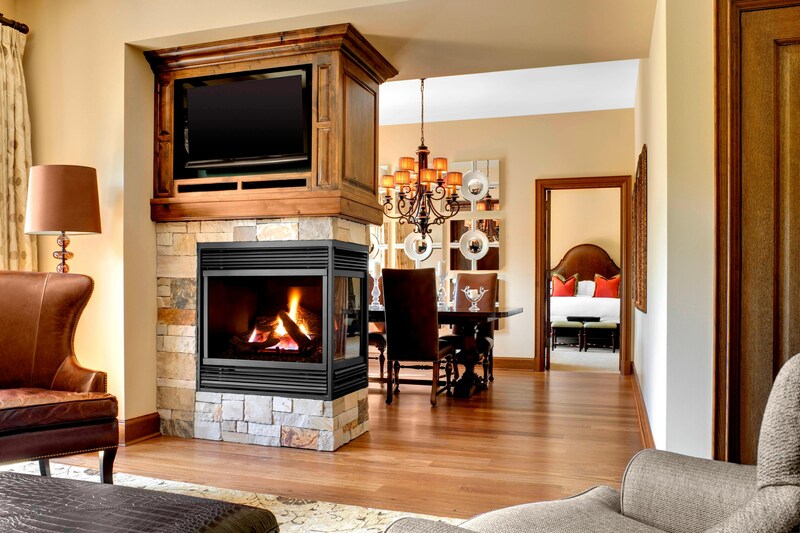 Situated in the heart of upscale Park City, Utah, our accommodation boasts breathtaking views and a collection of thoughtful amenities including fireplaces, balconies and marble bathrooms. 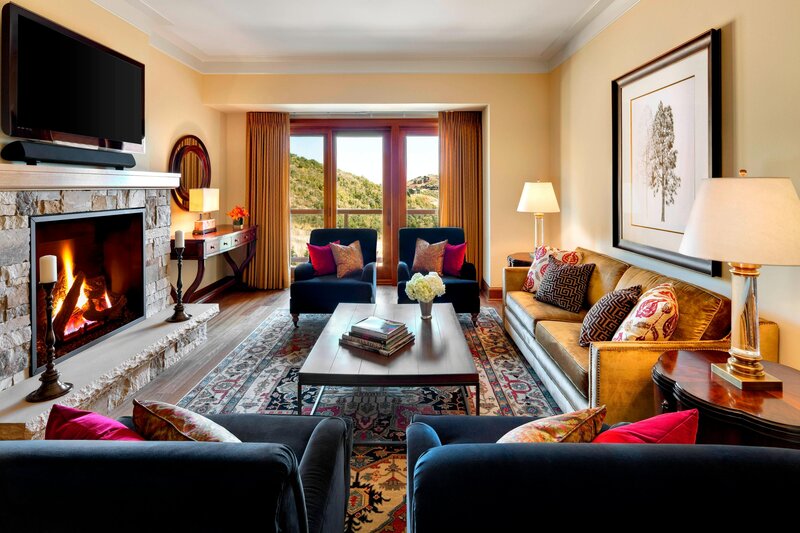 Our luxury suites are the very definition of refined mountain living, effortlessly combining indoor elegance with outdoor adventure. 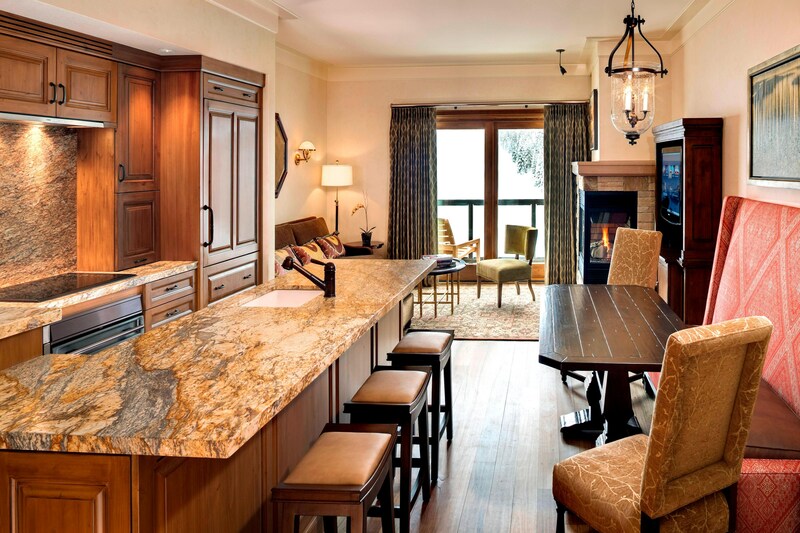 Setting a new standard for hotel accommodation, The St. Regis Deer Valley Residences offer luxury without compare. Complimentary standard internet access is available to guests at The St. Regis Deer Valley and all St. Regis Hotels and Resorts worldwide. 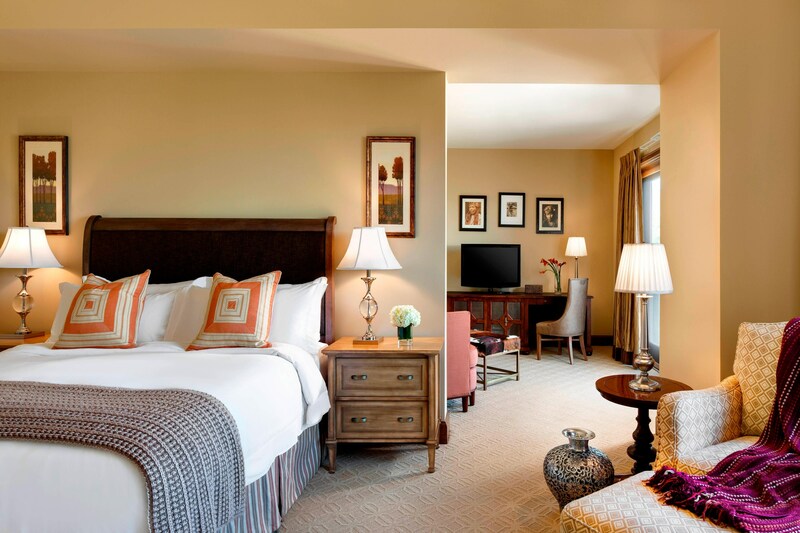 We also offer complimentary shoe shine service and in-room dining. A cherished tradition in all of our hotels around the world, the St. Regis Butler Service ensures that your unique preferences are known and addressed flawlessly.